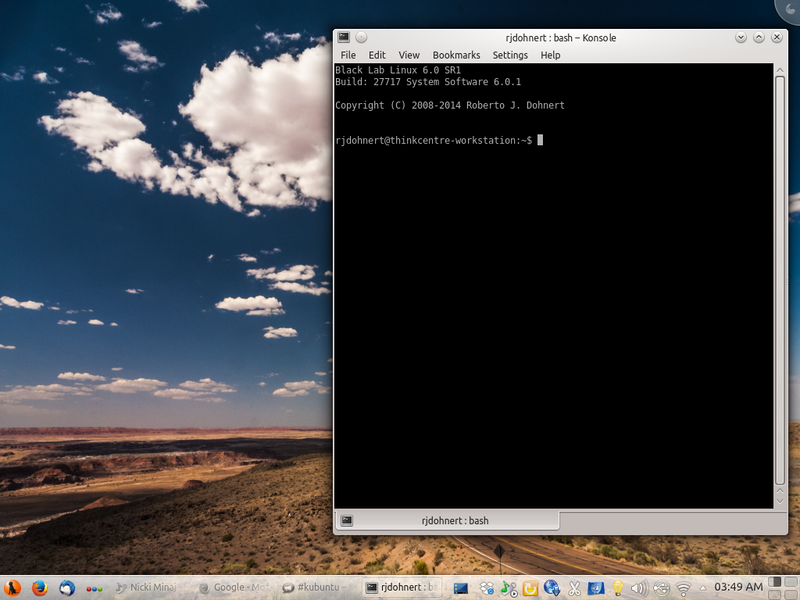 Built on the base of Black Lab Linux 6, the KDE release contains the following software. And many, many more software packages included and many more waiting to be discovered. 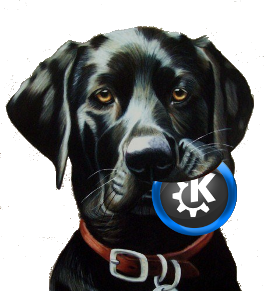 Some of the customizations that we make with Black Lab Linux KDE is that we cut off all unnecessary services and effects so we trim down the memory requirements for the system. Many people have asked, what do we get that we wouldnt get with vanilla Kubuntu? We include everything you need as a desktop system completely out of box. You get streaming music, audio and video, office applications, system management tools, gaming facilities, and the ability to create your own desktop webapps. So if you use Google Docs, Microsoft Office Online you can use them with Black Lab Linux. Filesharing is made easy both by industry standard networking tools as well as through Dropbox. 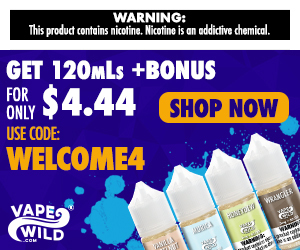 So with that lets go ahead an answer a few questions that users may have. Q) Will you guys be switching from GNOME3 to KDE now? A) No, GNOME3 will continue to be our default window manager we are offering KDE as an alternative desktop for users. Rightfully so because demand has been so high. Q) Will KDE be offered alongside GNOME3 for professional desktop users? A) Yes, KDE and GNOME3 are the only two choices users get on the Pro Desktop series. Older NVIDIA cards may not work in live mode but the direct install option does work. No installer on desktop in live mode - Open the menu and go to the system submenu and the installer is there.